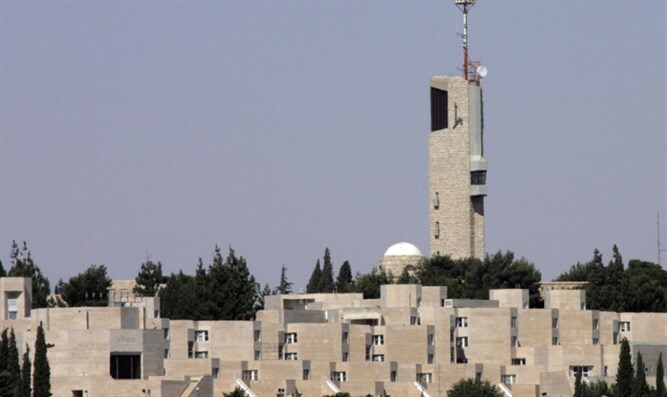 The Im Tirtzu Zionist organization responded to yesterday's incident at Hebrew University where a senior lecturer berated a female student wearing an IDF uniform to class. "This is a new low in Israeli academia," the organization said. "If the academic code of ethics is not enforced, it will be useless and will not bring about any change. "We call upon Education Minister Bennett to immediately intervene and fire this violent lecturer. Such acts against uniformed soldiers cannot be tolerated." Yesterday it was reported that Dr. Carola Hilfrich, senior lecturer at the Hebrew University on Mount Scopus in Jerusalem, was documented scolding a student who arrived at a lesson in IDF uniform, Kann News reported.